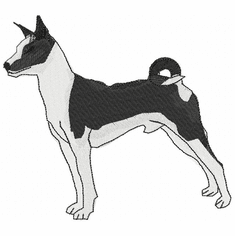 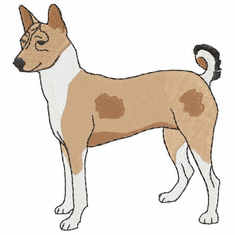 The Basenji is the "barkless dog" and resembles a Dingo. 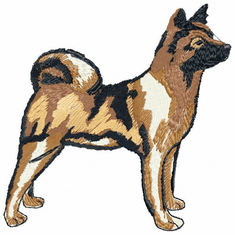 They are smart and active medium size dogs. 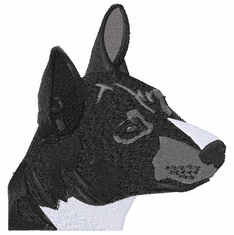 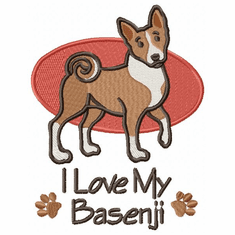 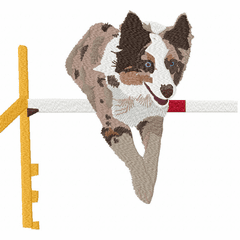 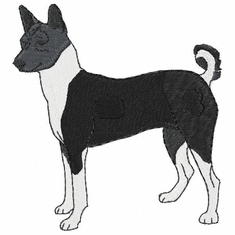 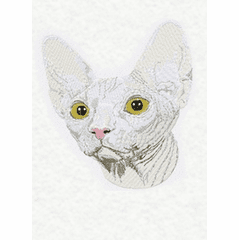 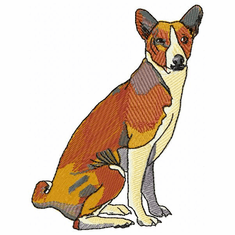 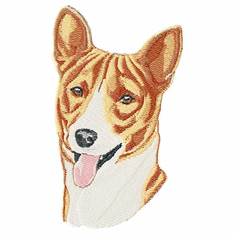 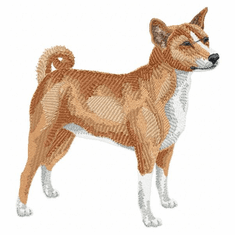 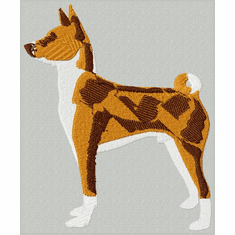 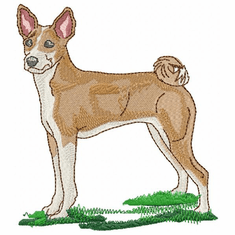 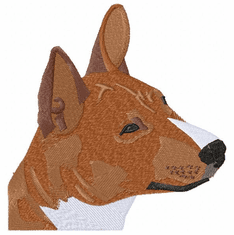 These Basenji embroidery designs are available on denim shirts, sweatshirts, jackets, vests, polo shirts, tote bags, portfolio bags, and can also be embroidered on the backs of sports chairs, as well as many other items.